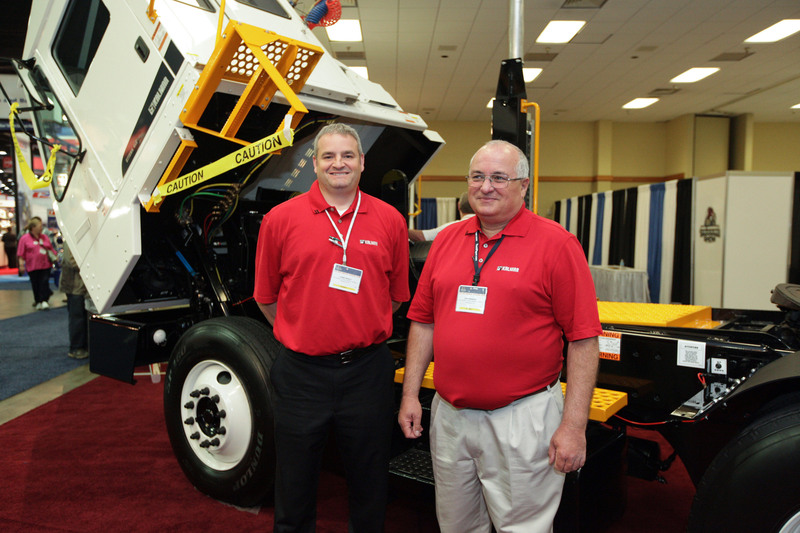 Kalmar Ottawa terminal tractors have been considered the "gold standard" in trailer moving solutions for warehouse and distribution operations, ports, and rail terminals in North America since 1958. Esteemed for their excellent durability, operator comfort, service ease and latest generation engines, choosing to partner with Kalmar Ottawa was an easy choice for Louisville Switching. 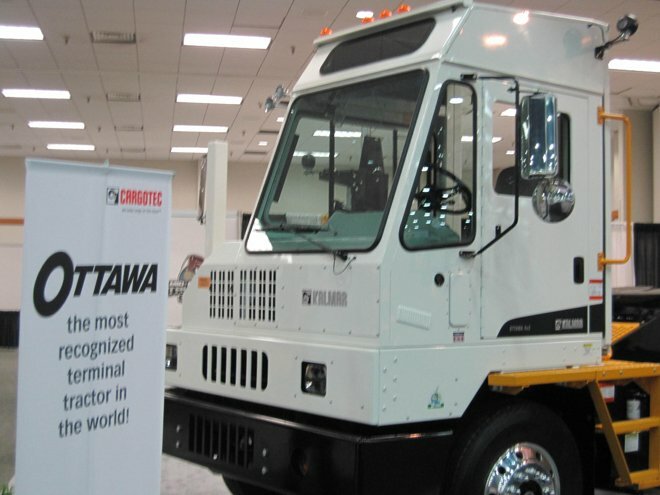 Built specifically for moving trailers around in yards for short distances, the Ottawa "purpose built truck" is best known for its maneuverability, time saving capability and potential to reduce exposure to workman's compensation injuries.